Grassroots soccer in Sheffield has been given a helping hand following a £1,500 Grow the Game grant from the Football Foundation, the country’s largest sports charity. The grant will allow AFC Unity to develop our women’s 11-a-side team that is for the first time entering the Sheffield & Hallamshire Women’s County Football League. The club as a whole is aiming to initiate a range of activities and projects that will raise awareness of women’s soccer and increase engagement through tackling barriers that women face entering the sport. The Premier League and The FA fund the Grow the Game scheme with £1.5m, which is delivered by the Football Foundation, the nation’s largest sports charity. The scheme is designed to increase participation in our national game by helping clubs to meet the essential costs of starting new teams. 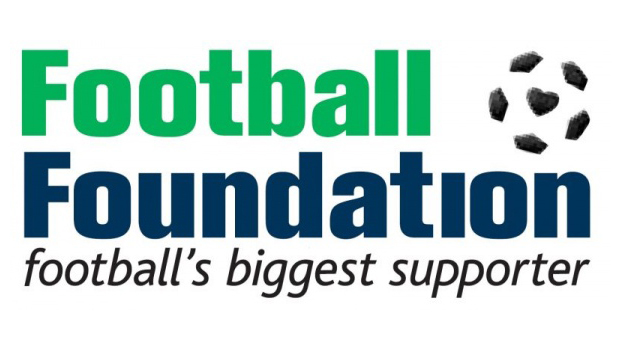 Paul Thorogood, Chief Executive of the Football Foundation, said: “Grow the Game has become one of the Foundation’s most popular schemes. This additional funding provided by the Premier League and The FA is excellent news for grassroots clubs seeking to start new teams and get their volunteer coaches qualified with FA coaching badges. Previous PostPrevious Pre-season in full swing!